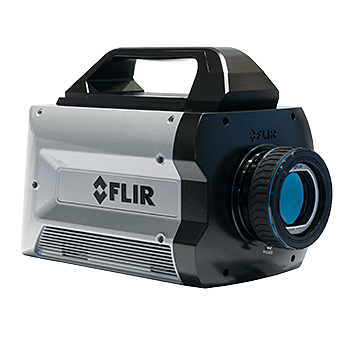 The FLIR X8500sc is a high-sensitivity, high-speed, high definition infrared cameras designed for science and R&D applications. On-camera full-frame recording to RAM for up to 36 sec. 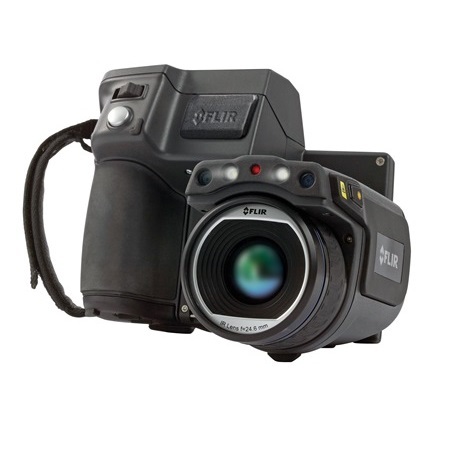 The FLIR X8500sc and X8500sc SLS are high-sensitivity, high-speed, high definition infrared cameras designed for science and R&D applications. Advanced features such as on-camera RAM/SSD recording, combined with 1280 x 1024 resolution and fast frame rates, allow researchers to fully image the scene and stop motion on high-speed events – whether they’re in the lab or on the test range. 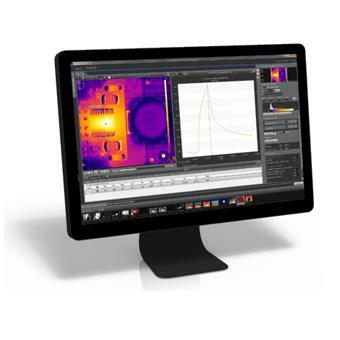 The X8500sc comes in two versions, one featuring a cooled FLIR indium antimonide (InSb) with sensitivity down to <20 mK, and the second, a strained layer superlattice (SLS) detector with sensitivity down to <40 mK. 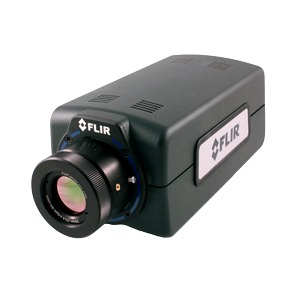 While both camera versions offer short exposure times and fast frame rates, the X8500sc SLS camera offers even shorter snapshot speeds and wider temperature bands than the MWIR X8500sc variant, perfect for high-speed dynamic applications. Save up to 36 seconds of data to on-camera RAM without worrying about dropped frames using FLIR’s DVIRTM. After recording, play back from RAM or save to the removable solid state drive (SSD) in just 90 seconds and be ready to begin a new recording. 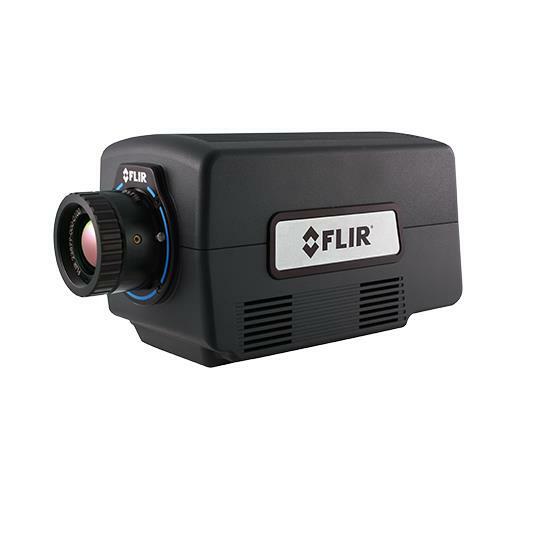 The X8500sc also streams the fully radiometric high speed data over GigE, CameraLink, and CoaXPress simultaneously for live viewing, analysis, or recording in FLIR ResearchIR or compatible third-party software.